The show, created and produced by Ryan Murphy, premiered on Oct. 5, 2011 and is currently in it’s eighth season. Unlike most television shows, each season has a new storyline and is named with a one to two word title related to the plot. The stories crossover but not enough to have to begin the show with season one. You can start on any season you choose without a huge time commitment. Each season is only ten to thirteen episodes long. The seasons are titled “Murder House,” “Asylum,” “Coven,” “Freak Show,” “Hotel,” “Roanoke,” “Cult,” and the newest season “Apocolypse”. Even though the show includes multiple story lines, members of the cast still pop up every season. Recurring actors every year have been Evan Peters and Sarah Paulson, who are some of the favorites viewers like to watch on the screen. The opening to each season is also exciting for the viewers. Every year when a season’s trailer is released, fans try to predict what will be included in the creepy opening credits. 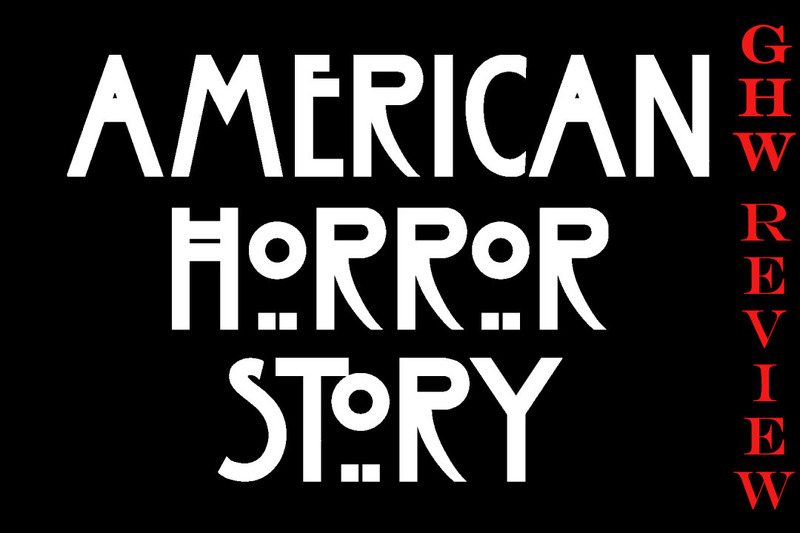 “American Horror Story” attracts many with its inclusion of several different kinds of horror. Throughout all the seasons so far, it has touched on murder scenes, aliens, insanity, cults, witches and so much more. You don’t have to like one kind of horror to enjoy the show. Conveniently, if you do not like one of the topics, you can just watch the seasons you enjoy and still understand what is going on. Again, there is no large commitment. Brumley added that even friends of hers that did not like scary shows and movies to begin with changed their minds when they watched “American Horror Story”. The type of horror in the show is more psychological based. Unlike just the blood and gore, it focuses more on the human mind, which many find scarier. Beware, though! Once you start watching, you’ll get hooked!